I get asked that question a lot. First off, it is NOT an allergy. People with celiac disease are not allergic to gluten. I’ll be honest, when I go out to eat I often tell the server “I’m severely allergic to gluten” because the word “allergic” tends to scare them and the word “severely” really makes them take me serious. I’ve learned “celiac” doesn’t mean much to most servers. 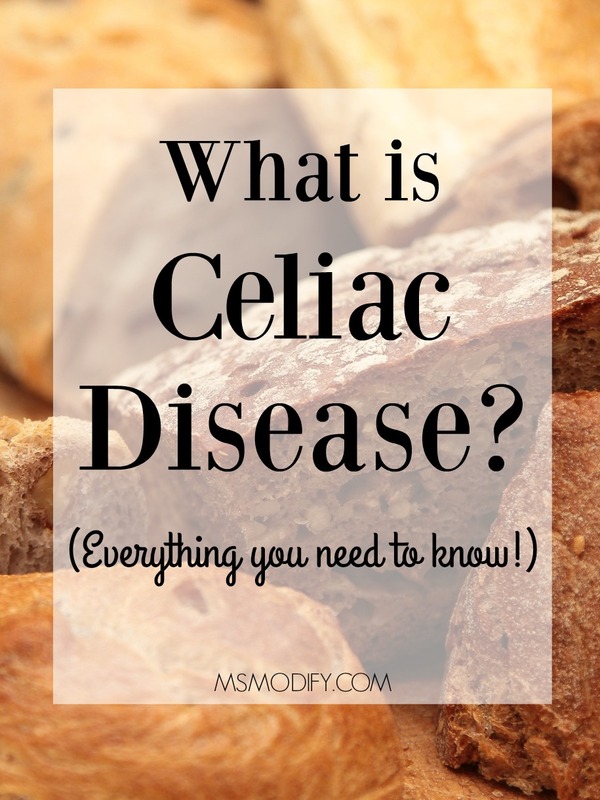 Celiac disease is an autoimmune disorder affecting the small intestine. Gluten triggers the body to have an autoimmune reaction. That word seems to be so trendy right now, right?! Side note: I had a friend tell me she was on a gluten free diet and I asked her what gluten was and she said “bread” Ahhh… NO people! Gluten is the protein found in wheat, rye, and barley (some people can’t tolerate oats). What happens to your body if you have celiac disease and consume gluten? Gluten causes an immune reaction (attacks and damages) to your body, which causes inflammation to the intestine and shortening of the intestinal villi. Nutrients are absorbed through the villi, so when your body is having an autoimmune reaction to gluten, the villi shrink together and your body cannot properly absorbs nutrients. That’s why people with celiac disease often have poor absorption and vitamin deficiencies. I think of the villi as fingers which are normally open but when your body is having an autoimmune reaction the fingers tighten together into a fist; not allowing nutrients to pass through. What is the prevalence of celiac disease? Celiac affects 1 in 133 people in the US and more than 95% of people with celiac are still undiagnosed! You can have gluten intolerance without having celiac disease. Meaning your body does not tolerate gluten and you feel sick, but you do not have the autoimmune disease (celiac). There are over 300 symptoms! What I feel, you may not ever experience and vice versa. I think this is the reason why people suffer so long before getting diagnosed… because there are no clear cut symptoms. *Symptoms in children can be different. **Don’t start a gluten free diet until you’ve been tested. Once you’re gluten free it can cause the tests to come back normal, when in fact you have the disease! If you’re already gluten free, you can do genetic testing to see if you’re a carrier for the celiac genes. If you’re a carrier that means you could have or develop the disease at any time but doesn’t necessarily mean you have it. If you don’t have the genes, then you don’t need to worry about having or getting celiac disease. The only treatment for celiac disease is a lifelong strict gluten free diet. The risk of nutritional deficiencies, other autoimmune diseases, and cancer make it crucial to be on a strict gluten free diet as well as ongoing monitoring by a doctor. Like I said before, I’m not a doctor or an expert on celiac disease… but I did suffer a long time without knowing what was wrong and doctors telling me it was in my head. I’ve learned to understand my body and listen to it when things are not feeling right. I hope we can go through this journey together! I would love to hear your stories and experiences! 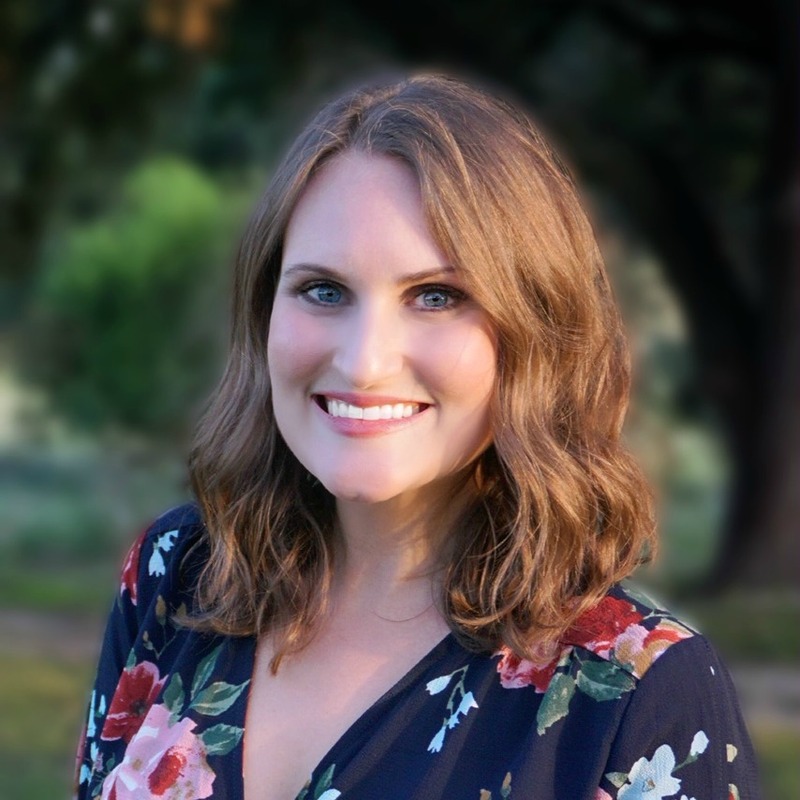 This entry was posted in celiac disease, Health/Wellness and tagged celiac disease, gluten, resources, symptoms. That’s a great question! Here is a post I did on what you can eat on a gluten free diet. http://msmodify.com/what-can-i-eat-on-a-gluten-free-diet/ Look over it and if you have questions, let me know! Thanks for posting this article. 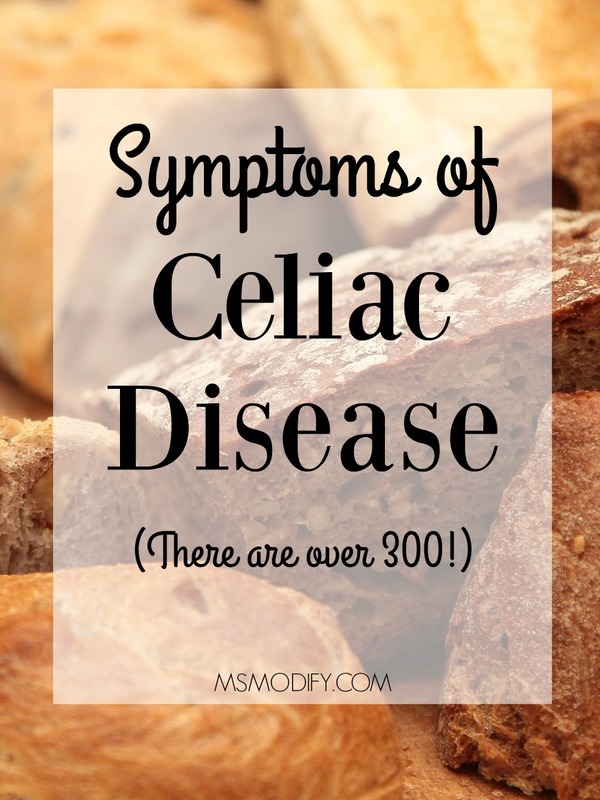 I was diagnosed with celiac in 2009, after many years of gastro distress and extreme anemia. Several endoscopies and many blood tests later, I had a definite answer for my ailments. I am religious about my diet and I researched celiac carefully. Anyone with this disease needs to take it very seriously. Don’t eat the food if you are leary of how it was prepared. Many hosts and restaurants don’t take this seriously. Beware!! I agree, eating out at restaurants or at other peoples houses is hard. I typically pack my own food with me pretty much everywhere unless I completely trust the place! Sorry, I have learned to pretty much eat at home, eat my own cooking to feel well. As the person above posted, most servers and cooks don’t have a clue what celiac is, and unfortunately, are unable to provide safe meals, even with the best intentions. I have pretty much given up eating out, and even worse,trusting friends who try to provide safe meals for me. It’s complicated and took me a very long time to realize how many items are contaminated with gluten, so how can the average person understand? It took a year to get over the resentment, but it it does get easier over time. I agree, Annie! You’re right, it took me a long time to understand cross-contamination, so how can I expect others not affected by celiac to “get it”.